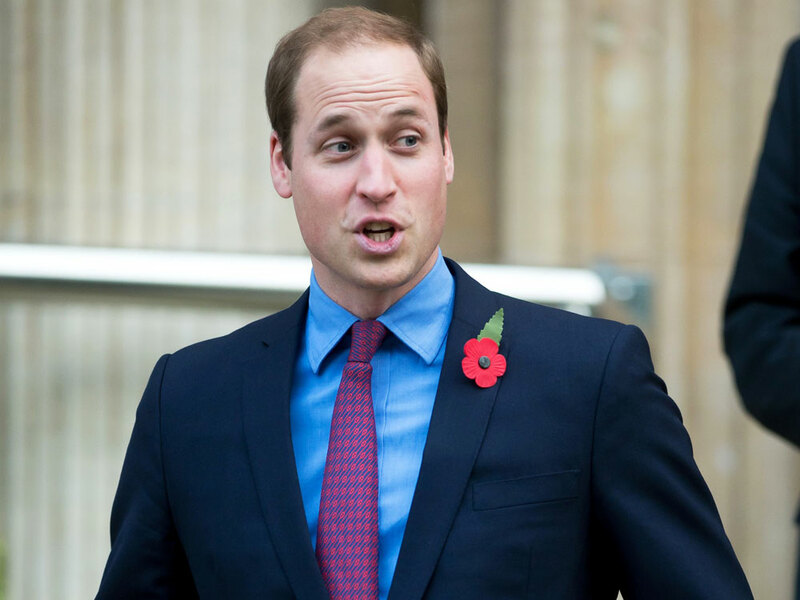 Prince William could soon be hitting our TV screens as a very famous addition to one of Britain’s most-loved comedy sitcoms, if his wish to explore the world of acting is granted. The 31-year-old Duke of Cambridge has admitted that he’d jump at the chance to star in BBC show Blackadder if it ever returned to our screens. One of the sitcom’s most celebrated stars, Sir Tony Robinson, revealed the Prince’s plans to flex his acting skills on the small screen after recently being awarded a knighthood by the man himself. 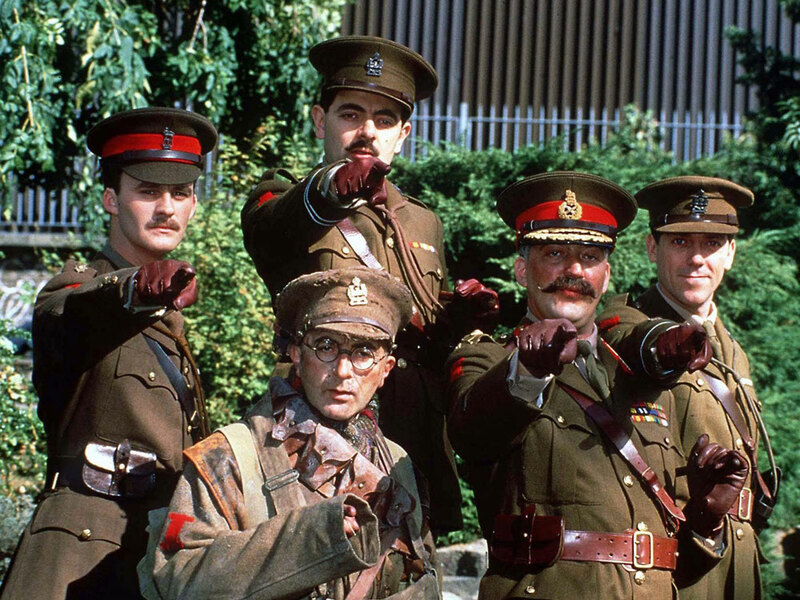 ‘He said that he was a big fan of Blackadder and was there going to be another series?’, Tony, who played Baldrick, revealed to the Daily Star. 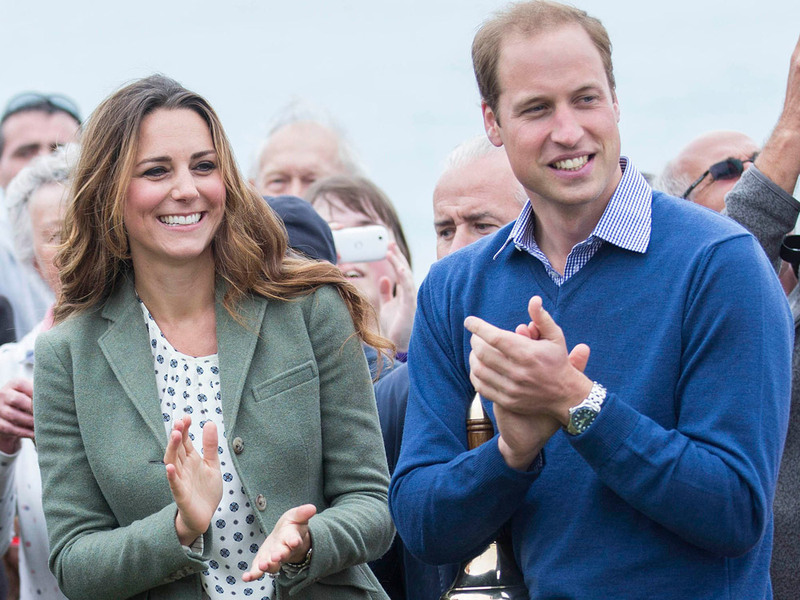 Would you like to see Prince William give acting a shot? Let us know in the comments box below.